LOS ANGELES, USA – The recently founded Stile Products Inc. is the new distributor of Tern Bicycles and BioLogic cycling accessories on the North American market. Steve Boyd (photo), former COO of Dahon North America, started Stile Products and officially launched his company at the recent DealerCamp event in Utah. “We will focus our distribution around two brands: Tern Bicycles and BioLogic cycling accessories”, said Steve Boyd. 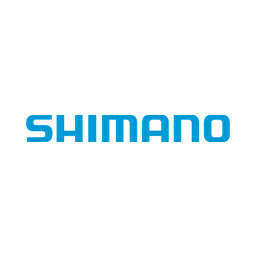 “And we will showcase both product lines at the 16th Interbike trade show next September. With exclusive rights to Tern’s North American distribution, Stile will capitalize on the rapidly increasing commuter, urban, and bike transport segments. From a range of 22 models and with price points to meet the needs of every rider, Tern brings style, durability, and eco-mobility to riders who earn sweat equity on two-wheel trips to the market, the office, and the city-center.